"Video output resolution: 480i/576i/480p/576p/720p/1080i/1080P. Capacity for storing up to 1000 channels of TV and radio programs. 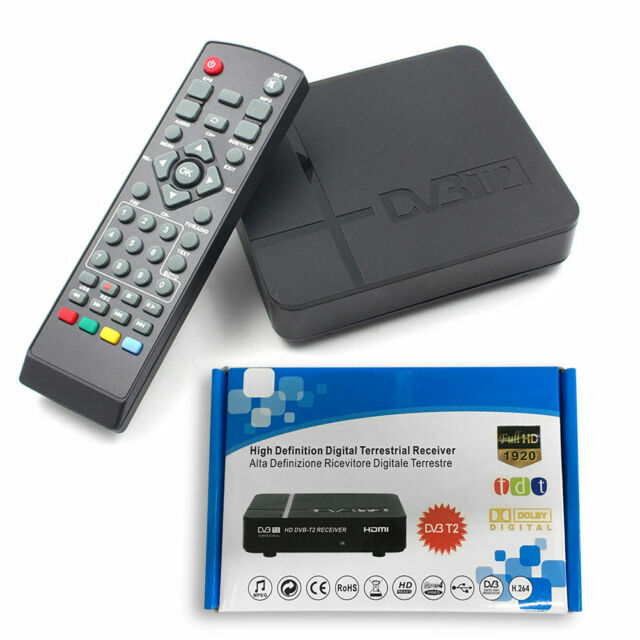 1 x DVB-T2 Receiver. 1 x Power Adapter (EU Plug). 1 x AV Cable. This product can not decode E-AC-3(Dolby Digital Plus) audio!"